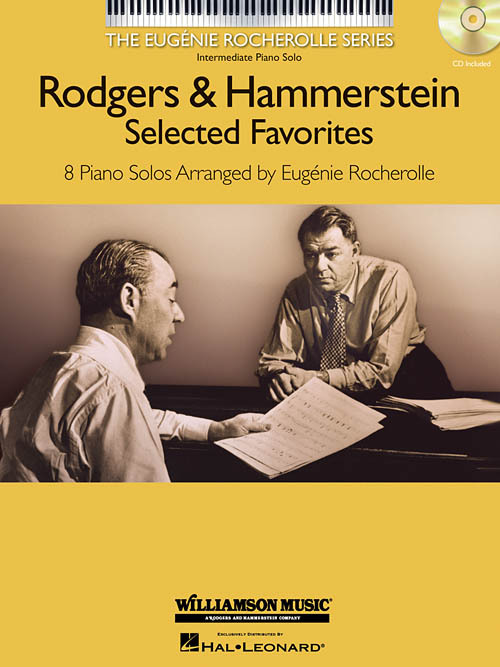 Exquisite, intermediate-level piano solo arrangements of eight favorites from these beloved composers: Climb Ev'ry Mountain • Do-Re-Mi • If I Loved You • Oklahoma • Shall We Dance? • Some Enchanted Evening • There Is Nothin' like a Dame • You'll Never Walk Alone. Includes a CD of Eugénie performing each song.